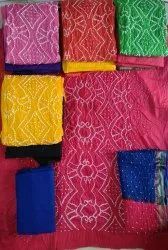 Bandhani Suits are colourful Salwar suits which are handmade by local rajasthani karigar's called "lilgar". 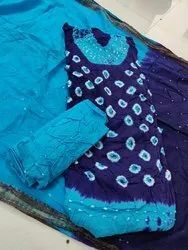 Khatushyam Creations makes perfect size bandhani suit outfits in best quality materials and fast colours. Our team of Karigar's has domain expertise in Bandhej. Khatushyam Creations is leading manufacturer and exporter of bridal suit collection. As our tagline says fashion with tradition. The collection of bridal suit depicts same picture. 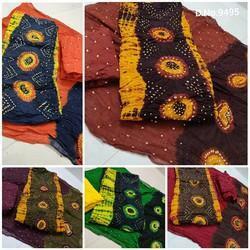 Our dupattas have hadmade designer gota patti and stone works which shows its traditonal taste on one hand. On the other hand net fabric and light colors follows the latest fashion. 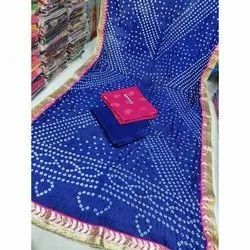 Khatushyam Creations is leading Manufacturer of gharchola sarees , suits and dupattas. 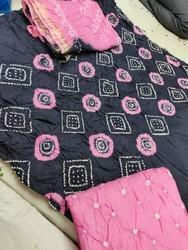 Our fabric quality and color brightness is well known among the top wholesalers. We have strict quality control and timely delivery for these products. Khatushyam Creations is industry leader in bandhej Manufacturing and dyeing. Quality of material is best in the given price range. Timely delivery of consignment is also our speciality. Khatushyam Creations is leading manufacturer and exporter of Bandhani suit collection. As our tagline says fashion with tradition. 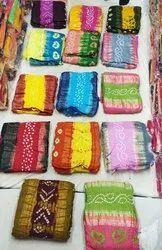 The collection of bandhani suit collection depicts same picture. 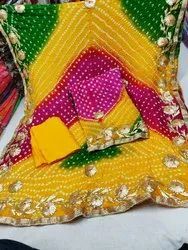 Our suits have hadmade designer gota patti and stone works which shows its traditonal taste on one hand. On the other hand net fabric and light colors follows the latest fashion. 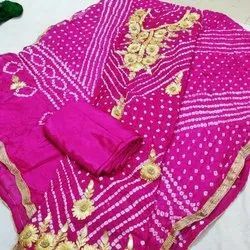 Khatushyam Creations is leading manufacturer and exporter of bandhej silk suit collection. As our tagline says fashion with tradition. The collection of bandhej suits depicts same picture. Our suits have hadmade designer gota patti and stone works which shows its traditonal taste on one hand. 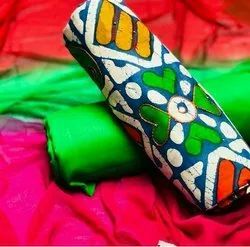 On the other hand silk fabric and light colors follows the latest fashion. Khatushyam Creations is leading manufacturer and exporter of bandhani suit collection. As our tagline says fashion with tradition. The collection of bandhani suit depicts same picture. 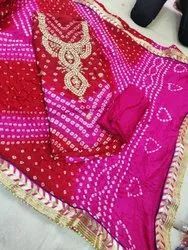 Our suit have hadmade designer gota patti and stone works which shows its traditonal taste on one hand. 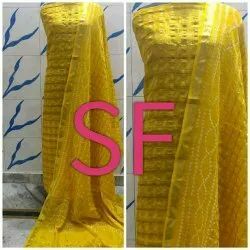 On the other hand net fabric and light colors follows the latest fashion.